We're on facebook and twitter! Follow us for all of the latest Youth Brass 2000 news! @icemaiden1964 @MKMusicCentre Good luck @icemaiden1964 @MKMusicCentre enjoy the day. @NigelBirch6 @LionsYouthBand Thank you @NigelBirch6 @LionsYouthBand. The same to you. See you in Montreux for @EBBC2019! We are teaming up with @4barsrest to live stream the Euros 2019 from 26 - 28 April! Access will be available until Sunday 5 May. @BrassBandBoyf What channel number is it on? We have been nominated on the 'long list' for the 4barsrest '2018 Lower Section Band of the Year'. After a fantastic 2018 in which we won an unprecedented treble of British Open, National and European titles, this is the icing on the cake. 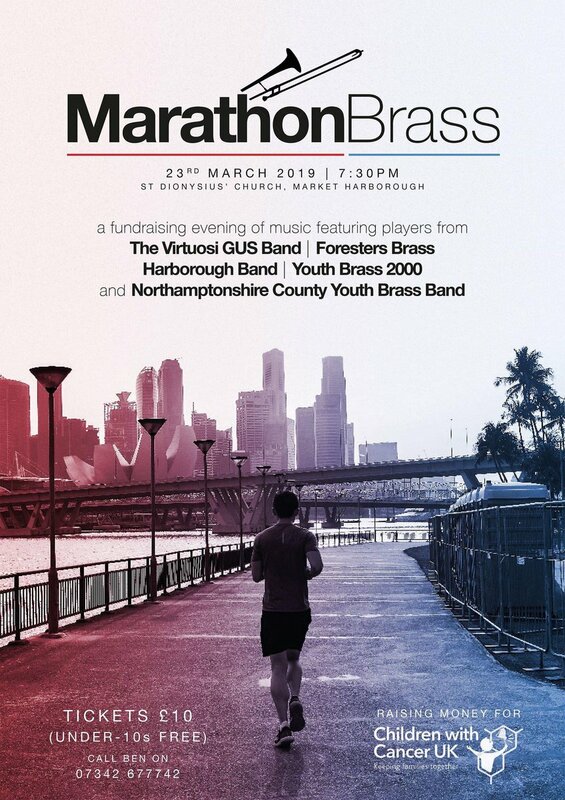 You can now support Youth Brass 2000's fundraising efforts and, perhaps, win yourself a £25,000 prize. All for just £1 per week. Just click on the link below and subscribe to the Corby Lottery. Want to see what British Bandsman has to offer? Why not take a look at this week's complimentary edition? Good luck to Jack Hoof who's playing in the European Brass Band Association Youth Band in Montreux next weekend. That's a big question, but we're certainly very proud to be the subject of a fantastic major feature in the British Bandsman magazine this week. 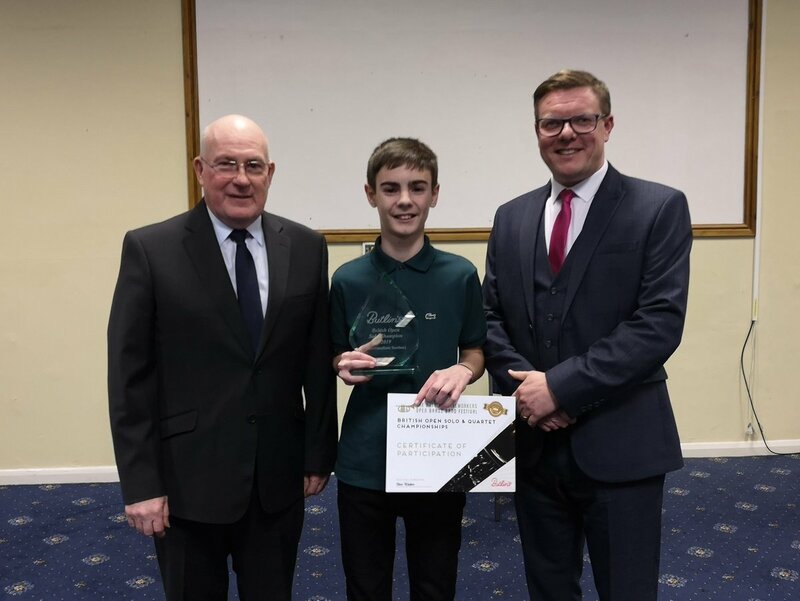 With a trip to Palanga, Lithuania in 2020 to represent Great Britain in the European Youth Brass Band Contest, every penny will be gratefully received! Why not join the Corby lottery and you never know, you could win £25,000! The EBBC Montreux is coming to you! Couldn't get to the National Youth Championshipships? See a snippet from our performance of 'Starburst' below, courtesy of British Bandsman. 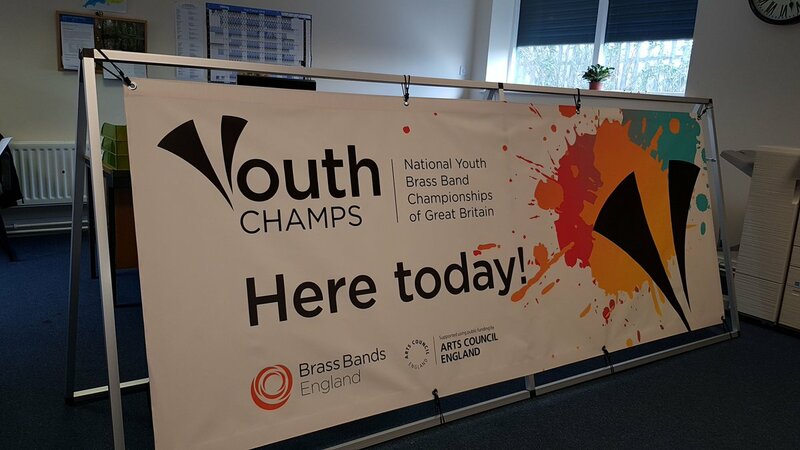 Here's a sneak preview of the end of Youth Brass 2000's brilliant National Youth Champs winning performance last weekend. 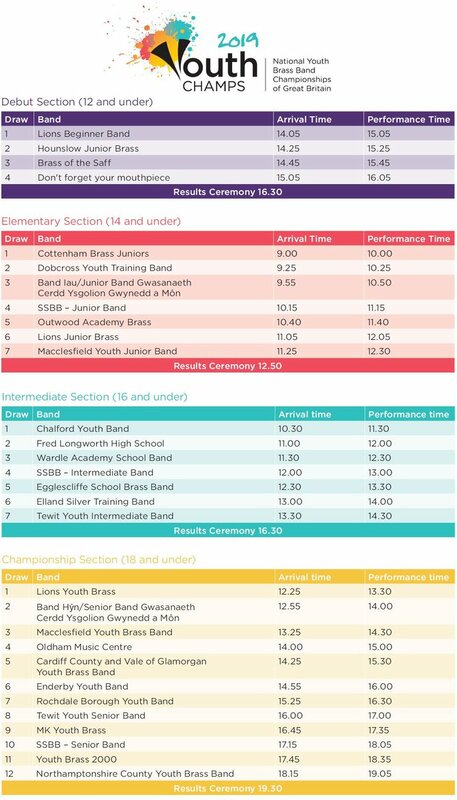 The WHOLE 20-minute performance, along with a comprehensive review of the event, is featured in this week's digital version of British Bandsman which you can subscribe for at www.britishbandsman.com for less than 90p an issue! Great to see us featured on the front page and inside of this week's British Bandsman! Huge congratulations to our former Solo Horn player, Siobhan Bates on her victory in the Brass Pass Young Brass Award this afternoon.